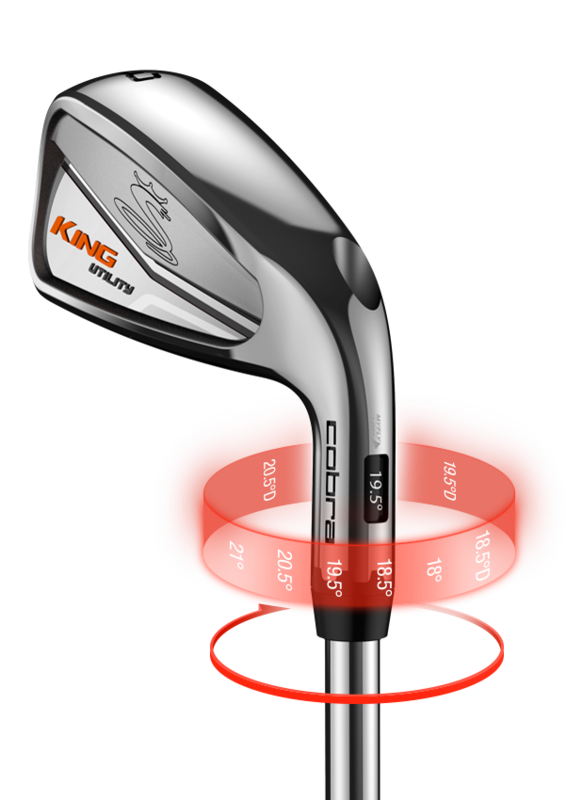 The KING Utility iron is our first ever adjustable long iron giving you the choice of playing as a 2 iron or 3 iron. 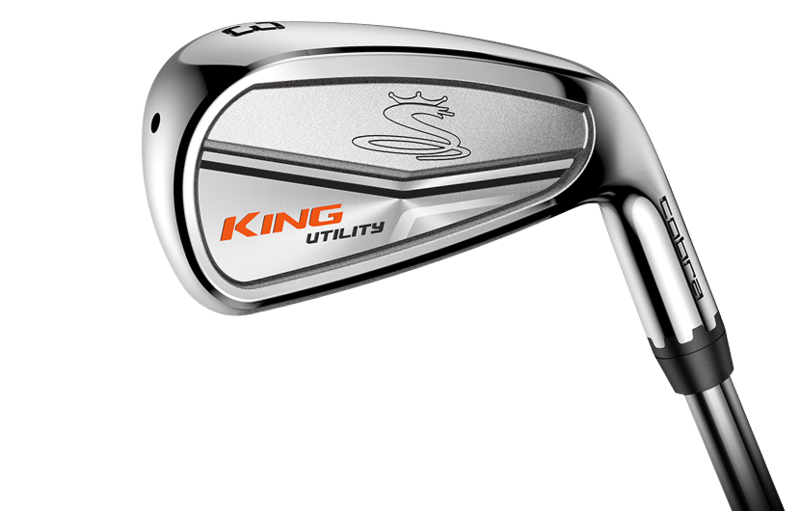 The KING Utility iron is our first ever adjustable long iron giving you the choice of playing as a 2 iron or 3 iron. 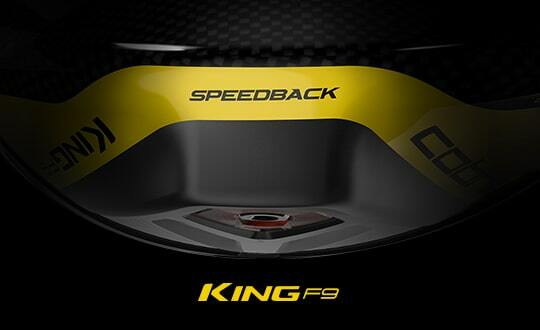 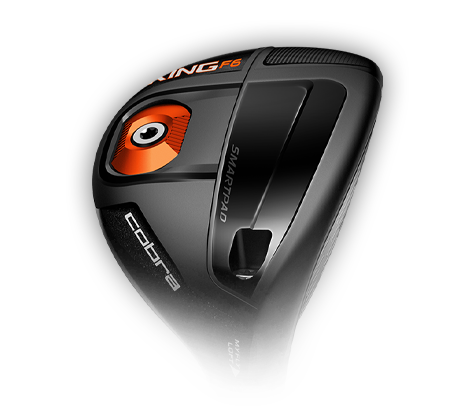 Our new hollow body construction improves forgiveness and launch conditions. 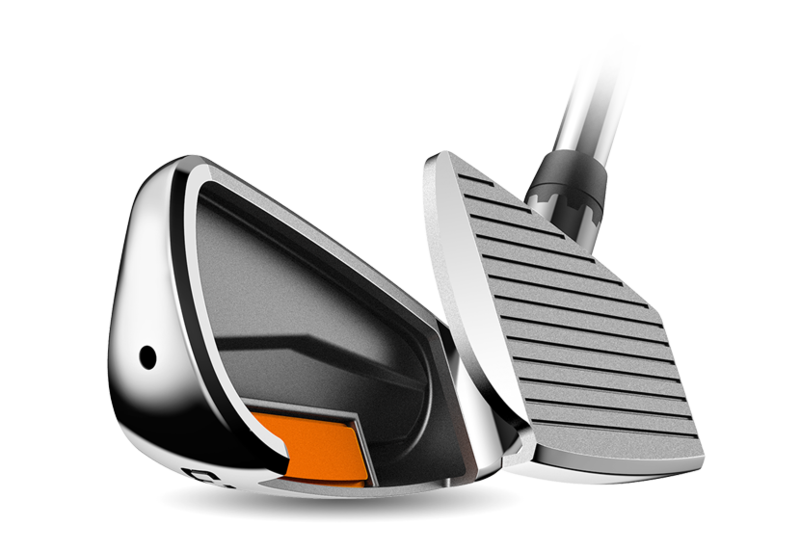 Play as a 2 iron or 3 iron. 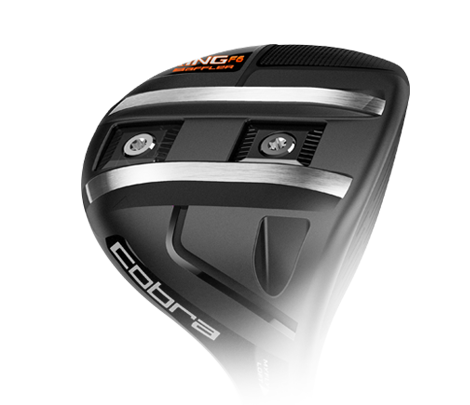 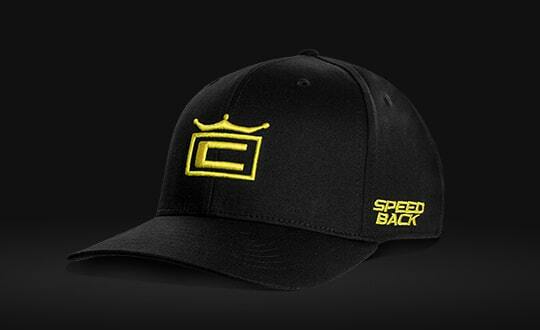 Choose between eight adjustable loft settings to manage trajectory and fine tune launch conditions to maximize distance on any course, and for any swing.